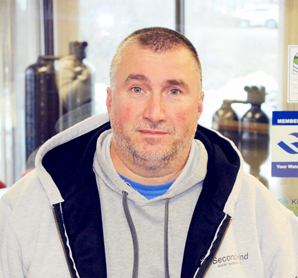 To keep your water flowing purely, it is important to perform regular preventive maintenance on your water treatment equipment to ensure your system is operating properly. 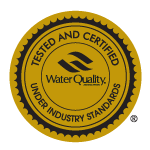 Water treatment service helps extend the life of your equipment by detecting any issues before problems occur. 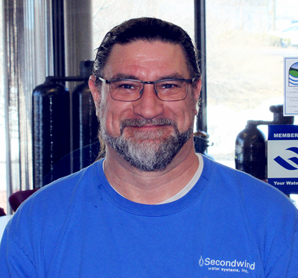 At Secondwind Water Systems all our technicians are trained and certified to perform service repair on Kinetico equipment though they have the experience to service many other makes and models of water filtration systems as well. 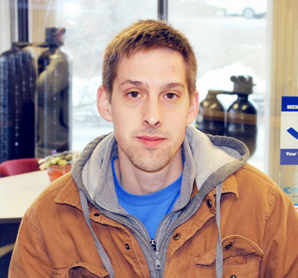 We will even perform water treatment service on equipment that is not our own. 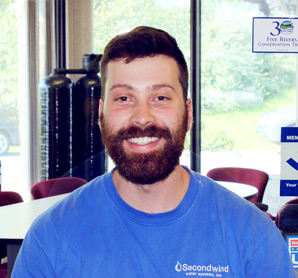 Our friendly and professional Customer Service Specialists work closely with you to accommodate your needs in a timely and efficient manner. 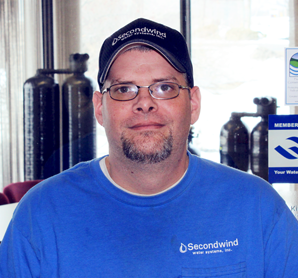 Secondwind Water Systems prides itself on workmanship and customer service and has a 60-day service warranty. 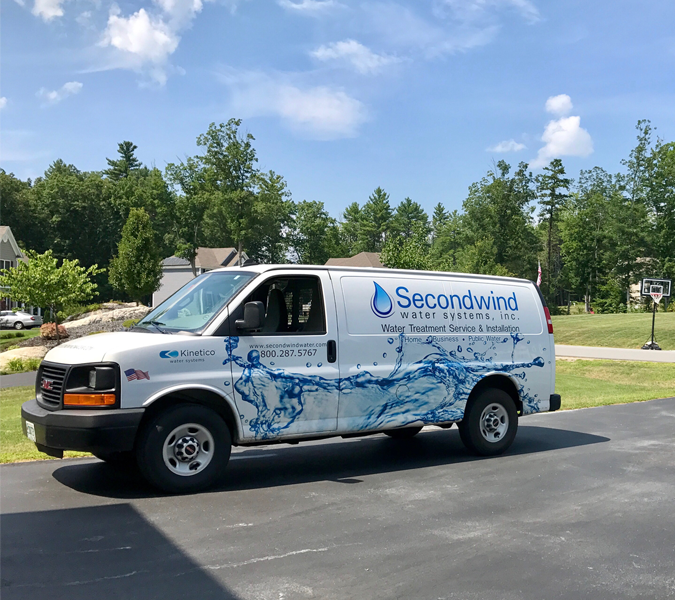 With Secondwind service and repair you can always trust your water. 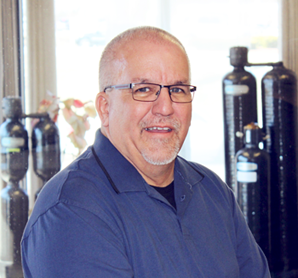 Whether we installed your water treatment system or not, we would be happy to have an opportunity to help you. 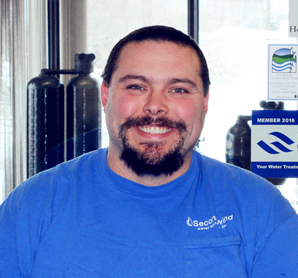 Our WQA-certified Water Treatment Technicians service many water filtration makes and models throughout the region. You will experience the best and most courteous service in the region. We offer various preventive maintenance plans for all types of water treatment systems and have a 60 day service warranty. We also include a discount when you schedule your preventive maintenance on time, and pay on the day of service. 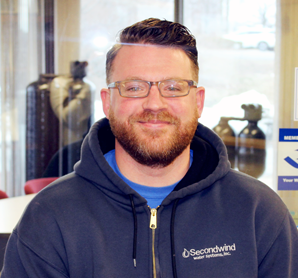 We will keep on top of your service schedule so you don’t have to. We call, or send reminders through the mail or email – depending on how YOU want to hear from us. 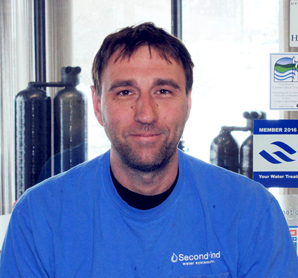 Regular Maintenance ensures that your water remains clean, safe, and great-tasting. 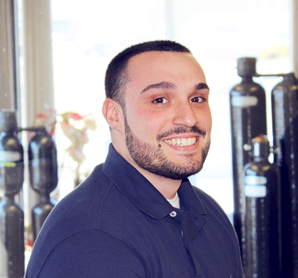 Our Water Specialists are always available to come and evaluate your current water treatment system’s health. We will recommend the best process for either maintaining, fixing or upgrading your existing equipment based on your particular needs. Whether you have a specific water quality issue or you are wondering what is in your water, requesting a free water test is the first step. 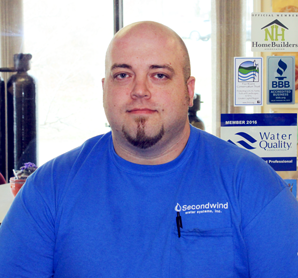 Our water specialist will evaluate your water, explain their findings and then offer recommendations. 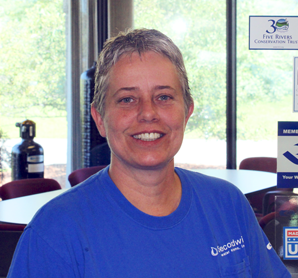 We have a team of full-time customer service representatives that are available to troubleshoot any water system issues you may have and answer any of your questions and get one of certified technicians to your home at the appropriate time. Thanks it has been a pleasure. The person that came out this morning was the best I had ever had here at our house. Keep him! 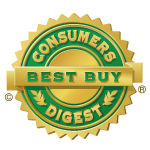 The technician was extremely professional, friendly, and thorough. You guys are my favorite vendors to work with! He explained everything in such detail, did a great job on the service. Make sure you keep him! The best serviceman you ever sent out! Very nice, polite and explained everything. Send him next time please. 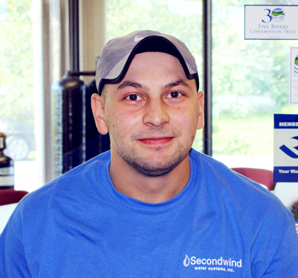 He was just wonderful, he took the time to educate me about how the system works, was very thorough, and neat and tidy. Your company does a wonderful job with customer care! The installer and his assistant were great workers, and very professional!! They came in on time and did an outstanding job.